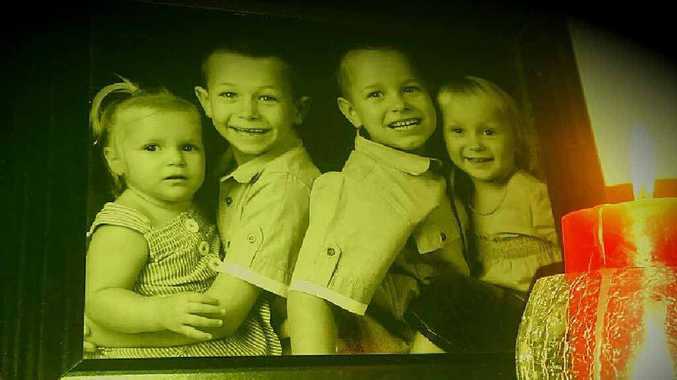 UPDATE: THE relatives of the Sunshine Coast mother and children killed in a horrific crash at Glenview on Friday night have urged people wanting to help out to make a donation to the Royal Brisbane and Women's Hospital. Many Sunshine Coast residents have been moved by the tragedy which claimed the life of four members of the same family. One of the initial survivors of the crash, Matilda Jackson-Cook, passed away overnight after being left in a critical condition at Royal Brisbane Hospital. Police confirmed Matilda died surrounded by family overnight. 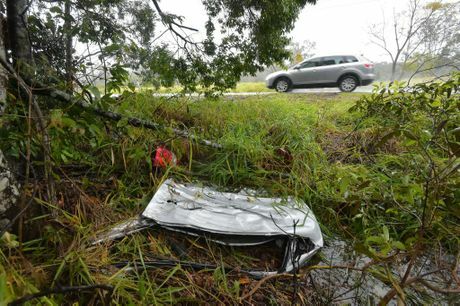 Matilda's mother Keisha Ann Jackson, 30, died on impact when her four-wheel-drive veered off Mooloolah Connection Rd and hit a tree. Her 10-year-old brother Ryan Jackson-Cook died at the scene, while seven-year-old sister Joan Jackson could not be saved by emergency services. Eathan Jackson-Cook 11, was taken to Nambour Hospital with minor injuries and has been put in the care of relatives. Many Coast residents have expressed a desire to make a donation to the family to help those left behind. The family, through the Daily, asked that residents wanting to donate, give to the Royal Brisbane and Women's Hospital. EARLIER: Acting Superintendent John Boznjak said investigations were ongoing into the cause of the crash. 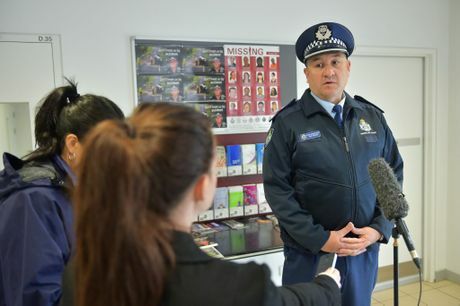 "We had forensic crash officers measuring the scene, measuring the tyre skid marks to trying and establish speed and any other causal factors," he said. "It appears that speed might be a factor. 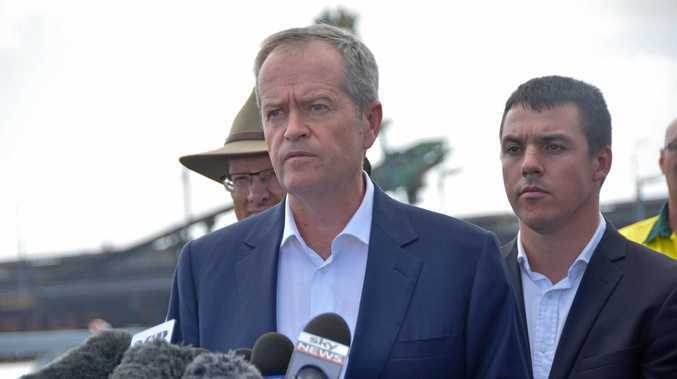 "There are several factors we are looking at, particularly speed, they are awaiting toxicology reports which will take some time to establish if there is anything in that regard to look at. "The road itself is not a road of concern, it is an 80 zone. "There were three children from what we understand in the rear of the vehicle, two of those children have died. It appears seatbelts could be an issue there. "The four-year-old was actually located in a paddock, so obviously that is a concern whether it was a seatbelt or she was sitting in a position the seatbelt was incorrect for her size." He said the 10-year-old boy was also thrown from the vehicle. All of the children are Kawana State School students, with the youngest in Prep.